FAYETTEVILLE, Ark. 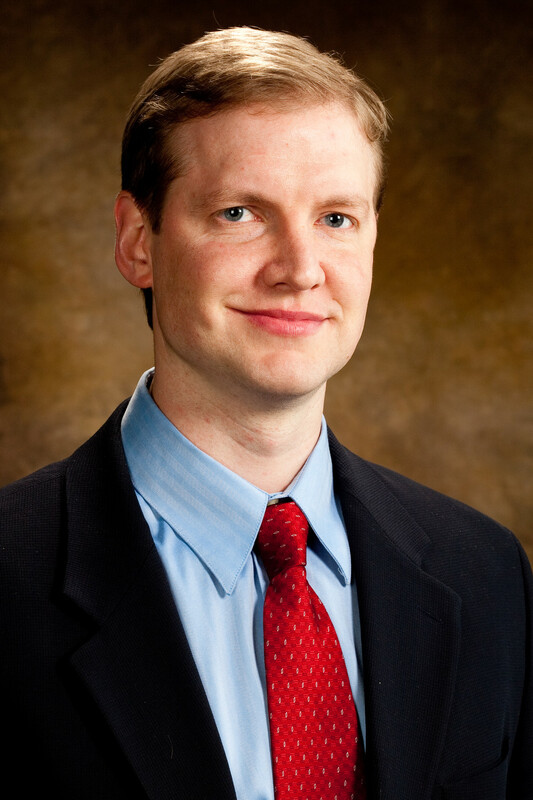 – A biomedical engineering researcher at the University of Arkansas will use a $416,897 grant from the National Cancer Institute to continue developing a new therapy for bladder cancer. Assistant professor David Zaharoff previously demonstrated that chitosan, a natural polysaccharide derived from the exoskeletons of crustaceans, can enhance delivery and anti-tumor efficacy of a drug known as Interleukin-12 (IL-12), a powerful cytokine that stimulates the body’s immune system to attack a range of cancerous tumors. IL-12 held great promise as a therapy for cancer but was shelved in the 1990s because of its high toxicities. One of Zaharoff’s previous studies eradicated bladder tumors in mice. Zaharoff was the first scientist to co-formulate chitosan and IL-12, a discovery he made while working as a postdoctoral fellow at the Laboratory of Tumor Immunology and Biology at the National Cancer Institute. He transferred his research to the U of A when he accepted an endowed position in 2009 and established the Laboratory of Vaccine and Immunotherapy Delivery. The grant will help researchers further understand the mechanisms by which chitosan facilitates a doctor’s ability to deliver IL-12 directly into the bladder. This is done intravesically, via a catheter, rather than by mouth or injecting it into a vein. The funds will also allow Zaharoff’s research team to assess the safety and tolerability of intravesical chitosan/IL-12 immunotherapy and to examine how the human body may react to the drug. A third goal of the project will be to understand and describe how intravesical immunotherapy using chitosan/IL-12 can generate systemic immunity to cancer. Bladder cancer is the sixth most common cancer diagnosis in the United States. Most patients are diagnosed early with superficial, non-invasive disease, but the condition is highly recurrent and requires long-term, costly maintenance therapy. The current standard of care, a drug called bacillus Calmette-Guerin, known by the acronym BCG, is also administered intravesically. BCG fails with a significant percentage of patients: 30 to 50 percent of patients develop recurrent tumors within five years. Also, BCG, which is a live bacterium, is capable of inducing local and systemic toxicities, including life-threatening sepsis. Zaharoff is currently in discussions with clinical investigators at the University of Arkansas for Medical Sciences to translate the bladder cancer immunotherapy into human trials. Zaharoff is holder of the Twenty-First Century Professorship in Biomedical Engineering in the College of Engineering.